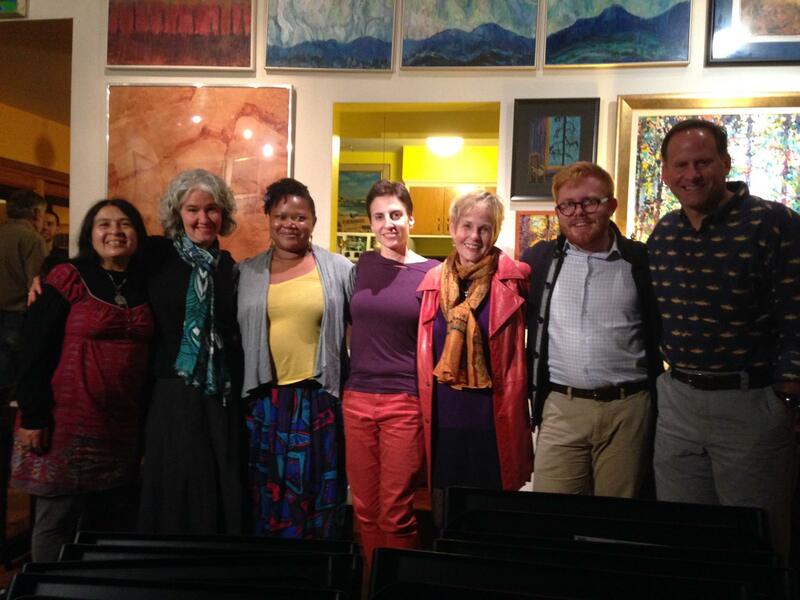 Join us on October 8th, for an evening of poetry, dramatic readings and stories with the Fellows of the Black Earth Institute, hosted by the Arts + Literature Laboratory in Madison, WI. The art presented will speak to both timely and universal issues from the work and changes the fellows are active in. Coming from seven different states Tammy Gomez, Melissa Tuckey, Metta Sama, Lauren Camp, Ann Fisher-Wirth, Taylor Brorby, and Todd Davis will inspire and impress (pictured left to right in photo). Doors open at 7:00 pm, readings start at 7:30 pm; light refreshments will be served.